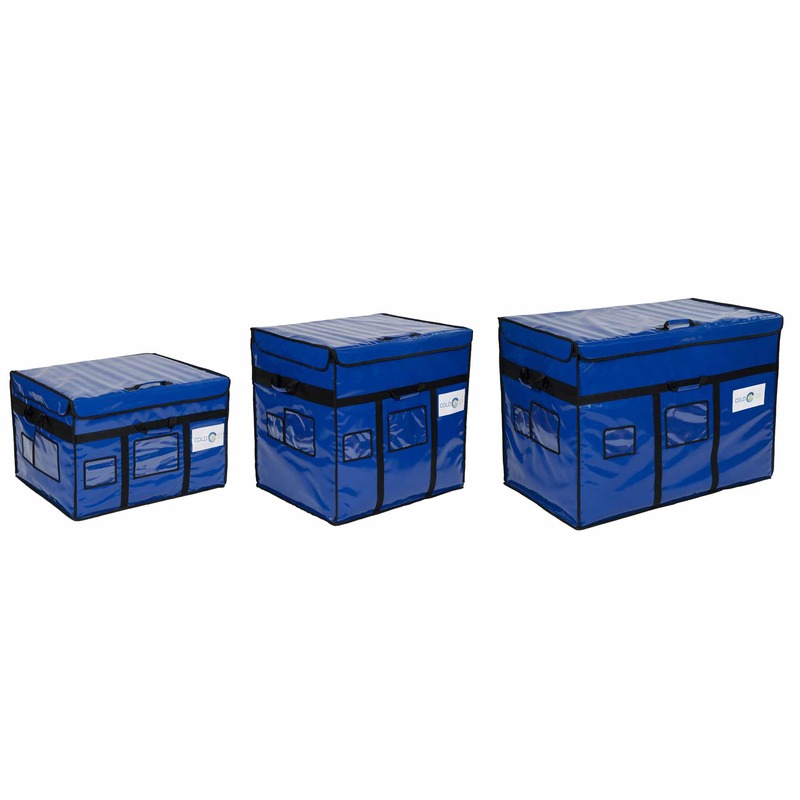 A reusable, lightweight, robust and easy to use solution, its internal volume is a genuine alternative to a refrigerated truck (mono or bi) or a complimentary solution to your existing fleet of vehicles. 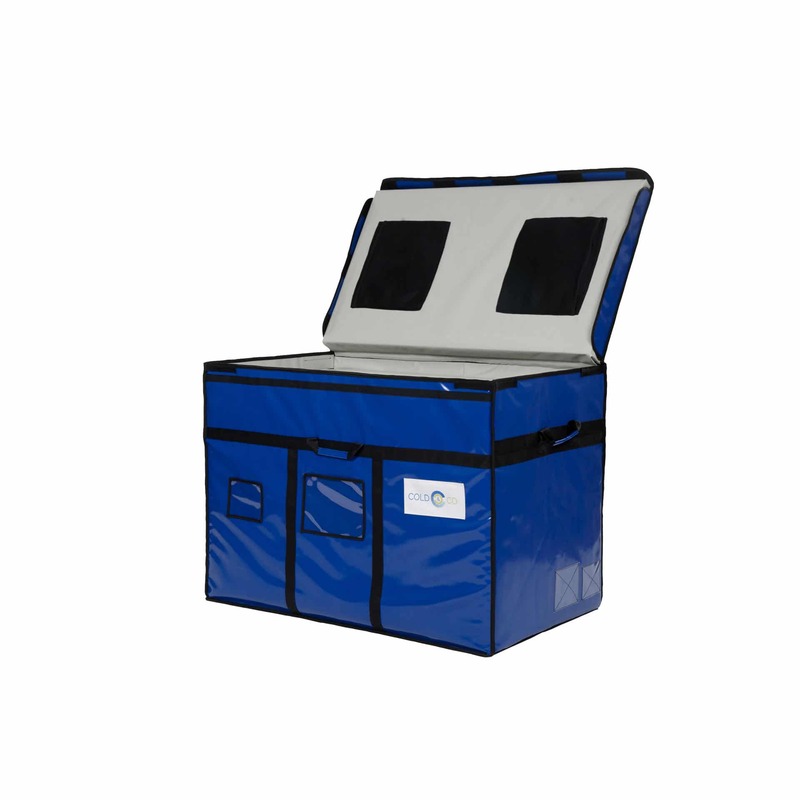 Ideal for the collection, distribution or delivery of temperature-sensitive products. 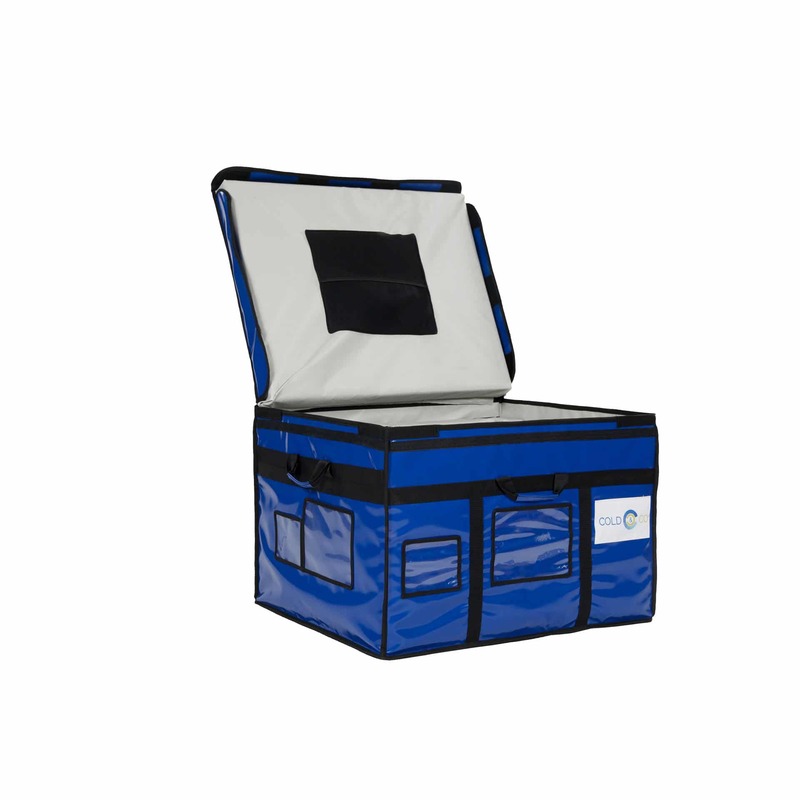 This box has been developed for the transport of temperature-sensitive food products (cold, sub-zero and ambient temperatures), it complies with ATP requirements and has been certified for the transportation of fresh and frozen products. 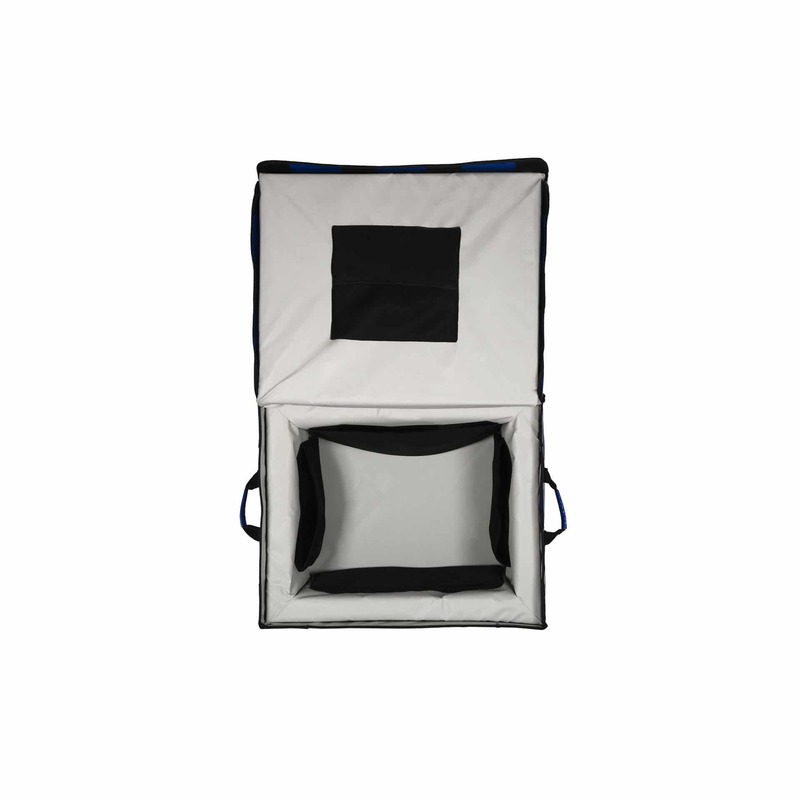 This solution comprises a 5mm nylon/polyester external cover lined with polyethylene foam, which covers a 6-sided 60mm thick polyurethane box (PU). 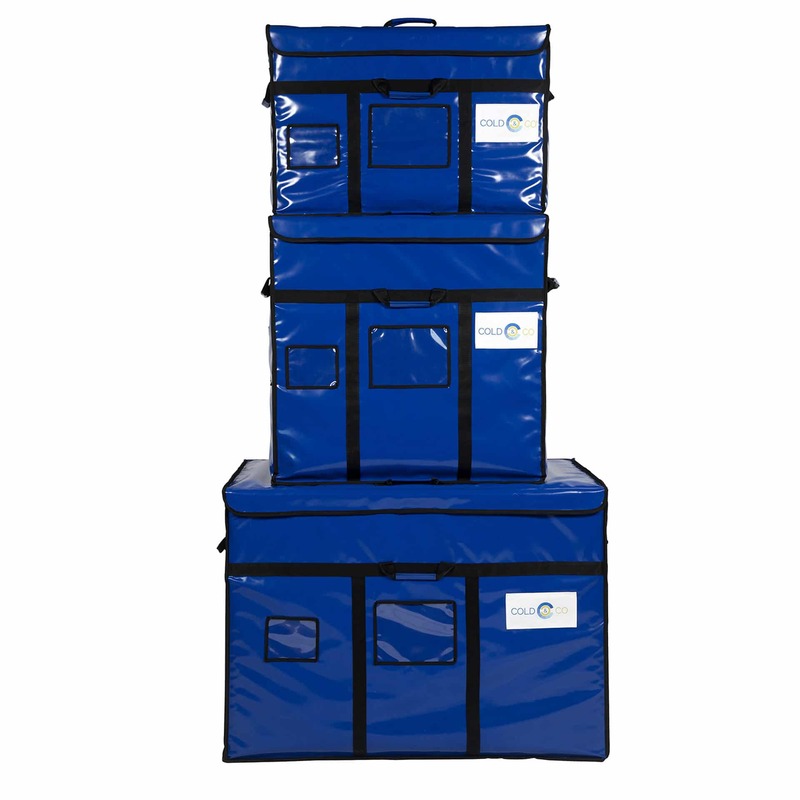 Long life: designed in a modular format it is possible to quickly and easily replace damaged or worn parts. 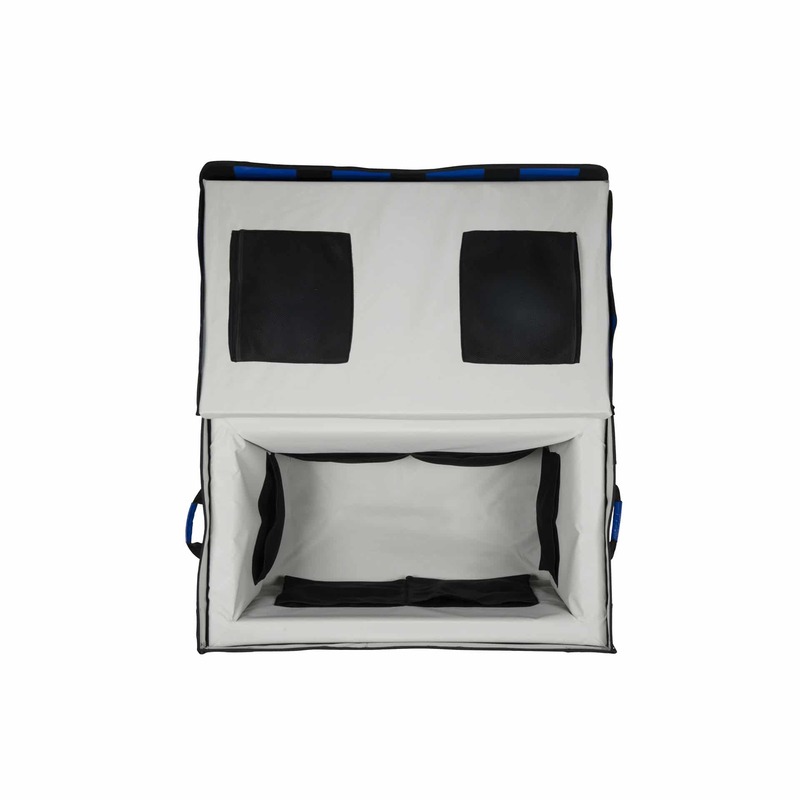 Simple maintenance thanks to its materials: the inner bag is completely waterproof and can be extracted for cleaning. 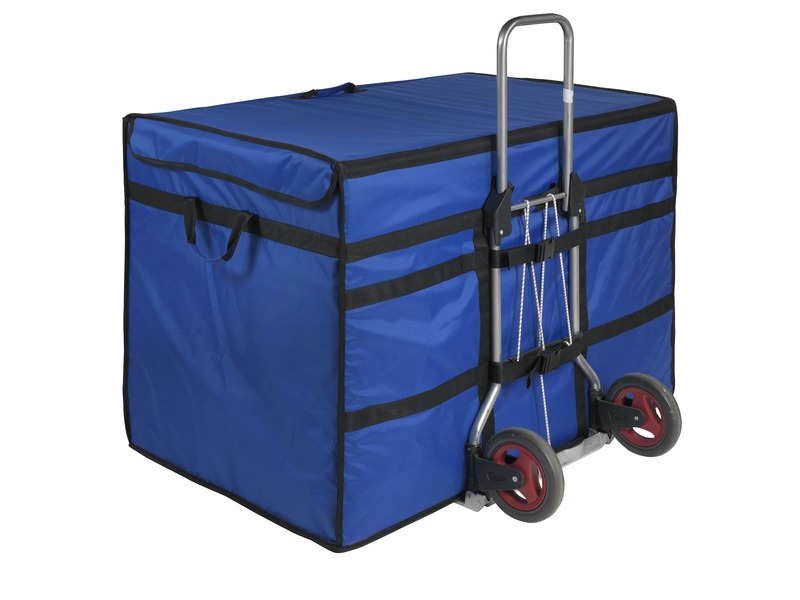 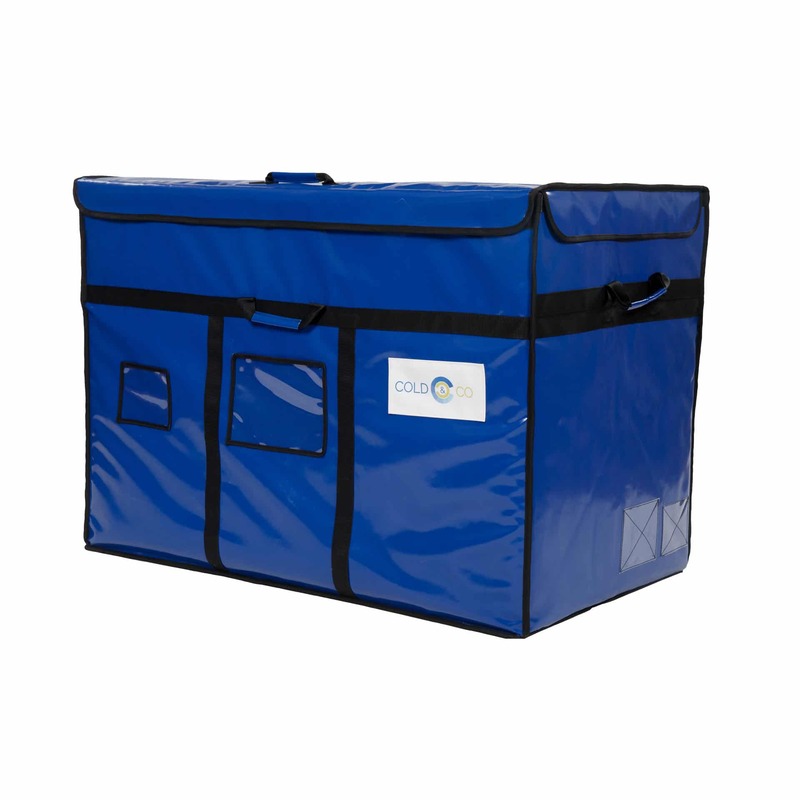 Easy transport and handling: compartments for documents, internal holders for ice packs, reinforced carrying handles and double straps on the back for mounting on a trolley.